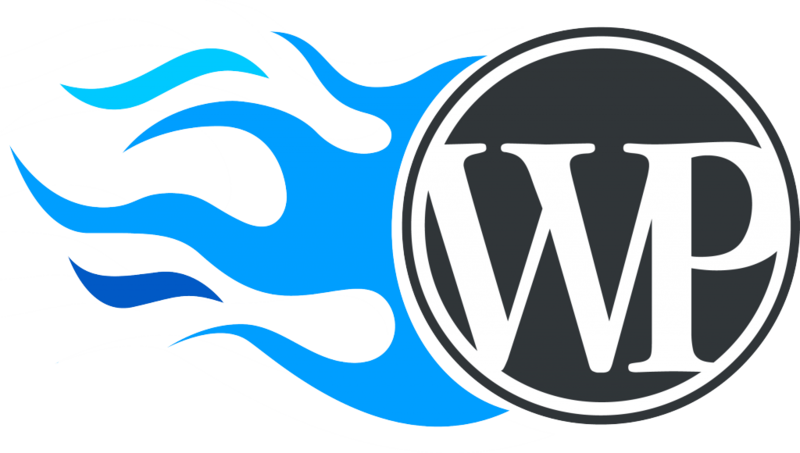 Therefore, we have come up with the ultimate guide on how to create a WordPress website. This beginners’ tutorial consists of some simple steps that will help you to create a WordPress website in a go. So, we recommend you to go through this article right below. So, before you step to the main process, you need to know the variant flavors of WordPress. Usually, WordPress comes in two different variations: WordPress.com and WordPress.org. Here, the hosting is the main thing which makes the difference. On the one side, you find WordPress.com as a completely hosted website building platform. The other side shows WordPress.org as a self-hosted platform. In fact, WordPress.com offers you a whole range of tools and everything that is required to have an impeccable website. 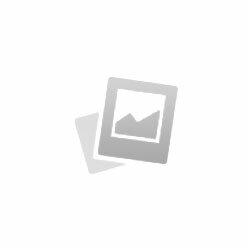 Whereas WordPress.org provides you with the WordPress CMS software. So, now that you know the different characteristics of WordPress.com and WordPress.org and you know what makes them different from the other, you can move to the next step. There are some steps that you have to follow to finally create a WordPress website of your own. Hence, we recommend you to take a look right below. To Domain Registration, first, you need to have a domain name for your website. This is the only thing which gives recognition to your website on the internet. So, the website name is the foremost thing that you have to work on. In fact, the domain name is your website’s name. However, there are some instructions that you need to follow before you begin with your WordPress website. The very first thing is that make sure you choose a really simple and short domain name for your website. This will make others to easily remember your website’s name. Better yet, it helps to improve the search process. The second thing is that you should pick a domain name which is relevant to your website’s content. Also, to make your domain name related to the website, you can use the proper keywords on your domain title as well. This will help the viewers to know about the content type by the domain name only. Hence, the domain name is the representative of your website and it should be consistent. Another important factor that goes on at the time of website building is the accurate domain extension. The suffixes that you notice at the end of the domain name is your domain’s extension. Some of the most common domain extension includes .com, .net, .org, and .edu, etc. Also, they represent various interests. The .com stands for the Commercials, the .org extension is for Organizations, and .net for Network. Moreover, a great number of users prefer to have .com as their domain extension. There are a good number of domain name providers available online that can help you out with a proper domain name for your website. Also, you can use the advanced domain name search tool to get the desired domain name. Therefore, in this article, we have managed to name some of the most popular Domain Registers. So, we suggest you have a look at them. When you think of a domain register, GoDaddy is the first name that pops up. It is considered to be the most popular in its genre. Also, it is affordable. So, if you are planning to get a .com domain for your website, you get it for $11.99/year. Also, it offers you some added benefits like extensions at a cheap rate. This domain register is the second most popular domain name provider. As the name itself displays, the NameCheap comes at a really low price and many people can easily afford it. Since this domain registrar is cheap and starts from $0.88 to $15 per year, NameCheap works for a large number of people. The WordPress hosting is of much significance when it comes to create WordPress website. Here, you have should understand the various requirements for your website. You can get a bunch of different hosting companies giving you several kinds of WordPress hosting plans. And you have to select the one which suits the most to your needs. How To Choose The Best Hosting For WordPress? Choosing the best hosting services for WordPress can be difficult at times. Though there are several hosting services available with various features, not all of them can match your requirements completely. So, first, ensure that you analyze your website. Hence, you should first look into space or memory and the server related resources that you need for your website. Therefore, we have managed to point out some of the most important WordPress hosting service providers that you should definitely check out. This is considered to be one of the most important WordPress hosting services available for you online. It gives you a super fast speed along with strong security and further assistance. So, you can check out its key features here. Another most significant WordPress hosting service include the A2 Hosting. Here, you can get swift performance as well as dedicated consumer assistance. Apart from that, the A2 Hosting comes along with a default WordPress so that you do not require to install it alternatively. Coming to the next step, you can finally install WordPress on your hosting server. This is the most significant and the main part of the process. Also, there are some hosting companies that provide WordPress installation in just one click. Using these advantages, you can install WordPress in less than a minute. Therefore, if you are already a signed up user of SiteGround hosting, you will come to find out that you can use the Siteground Wizard for the installation process of WordPress easily. Moreover, you have to make sure that you take the access of your consumer area in the first place. Also, there are some instructions that you should follow. To begin with, you will require to login to the SiteGround Hosting consumer area. Next, you have to locate to the ‘Get WordPress pre-installed on this account‘ option. Here, you need to select this option and then you can proceed to the next step. Now, you have to provide some login information and set up the page completely. The WordPress dashboard is considered to be the backbone of your WordPress website. To create WordPress website, you must have a well-organized dashboard first. From the dashboard section of your WordPress, you can locate to all the contents of your WordPress website. The dashboard of your WordPress comprises of different parts. So, you can take a look at them right below. The themes and the templates of WordPress are among the most important factors of it. Collectively with the themes and the templates, WordPress makes a great outward appearance for your website. Also, there is a customization option to which helps you get the perfect design for your website. There are various sources from where you can get the most enchanting WordPress themes and templates for your website. There are a number of WordPress themes and templates available for you online. So, here, we have managed to put together the three most recognized WordPress themes for your website. You can find them right below. Flash is one of the most popular WordPress theme available online. Also, it is free and that is one good reason that many people prefer this theme. Here, you can get the most sophisticated themes and templates all in one place. Using the Flash, you can make a visually alluring website of your own without fussing about the cost. This is another most remarkable WordPress theme. The most significant thing here is that it allows you to easily customize the theme for your WordPress website. There is a whole lot of incredibly appealing themes that improves your website’s outlook design. In the list of most popular WordPress themes and templates, Sydney deserves a secure place. The customization ability of this theme makes it one of the best WordPress themes available online. The unique and elegant new interface inclusive in Sydney gives your website a more attractive look. You can take a look at the key features of Sydney right below. The installation process of WordPress theme to create WordPress website is simple. You can find the instructions right below. To begin with the process, you need to go to the Appearance option. Then, you can move to the Themes section. 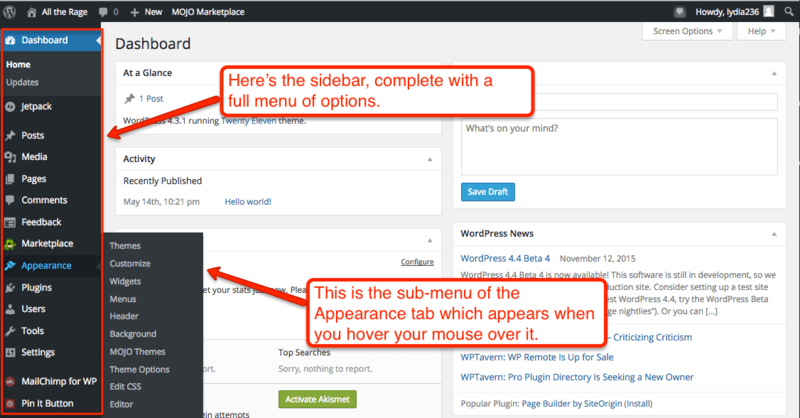 You can find this in the Themes option beside the WordPress admin panel. Here, the default WordPress theme is already in use and also, you have the extra themes added for you. Besides, note that the default theme of your WordPress varies according to the different hosting. After that, you will require to select the Add New button. You can find this option located at the top left side of your screen. Now, you can browse through the different themes and select the one which suits the most to your preference. Along with that, WordPress allows you to search for themes with the help of keyword. And there are some demos available for you for your convenience. Then, you can simply click on the Install button and wait until the installation process completes. Now, you can tap on the Activate option to use the particular theme. Also, you can customize the theme by going to the Appearance menu. The WordPress plugins are of great importance when it comes to adding extra functionality to create a WordPress website. There are numerous plugins that you can use to get the best of your WordPress website. Also, there are two kinds of WordPress plugin that you should know about. The first WordPress plugin comes for free and another one includes the premium version of the WordPress plugin. Therefore, you can find the installation process of both plugins right below. How To Install A Free WordPress Plugin? To install WordPress plugin for free, you can follow the instructions right here. To start off with the process, you can go to the WordPress Dashboard. Then, you can move to the Plugins option. Next, you need to click on the Add New option. Here, you can choose the preferred plugin for your website. After that, you can tap on the Install Now button. Then, you need to select the Activate option to use the free WordPress plugin for your website. To install the premium WordPress plugin, you can follow the instructions right below. To start with, make sure that you have the plugin in the ZIP format. Next, you can go to the Plugins option. Then, click on the Add New button. After that, you need to select the Upload Plugin option. Here, you have to upload the ZIP file and then, you can move to the Install Now button. Now, you need to tap on the Activate Plugin to use the premium plugin on your WordPress website. Therefore, these are some of the most important elements that you have to focus on while you decide to create WordPress website. There are some more significant things that you can look up to after creating a WordPress website. All these WordPress components are significant and collectively they enhance your website. Hence, you should follow all the instructions given in this article to get the best of your WordPress website. as I’m hoping to create my own blog and want to find out where you got this from or just what the theme is named.